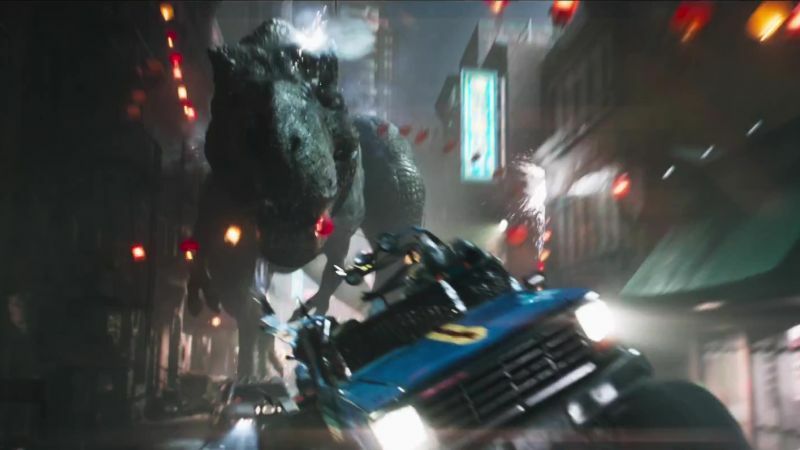 Warner Bros. Pictures has released a new trailer for Ready Player One featuring even more Easter eggs that fans can find in the film, including Steven Spielberg’s revival of a classic scene from Jurassic Park! Check it out in the player below. 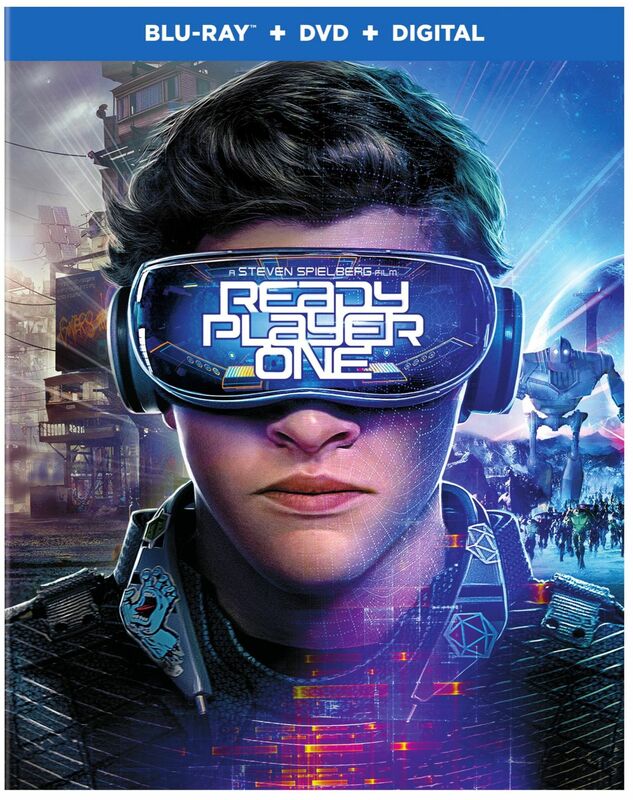 A Warner Bros. Pictures, Village Roadshow Pictures and DreamWorks Pictures production, the Ready Player One movie is being directed by Steven Spielberg, who is also producing alongside Donald De Line, under his De Line Pictures banner, Dan Farah and Kristie Macosko Krieger. Bruce Berman will serve as executive producer. Based on Ernest Cline’s novel, the screenplay is by Cline and Zak Penn. Alan Silvestri (Back to the Future trilogy) will compose the music.